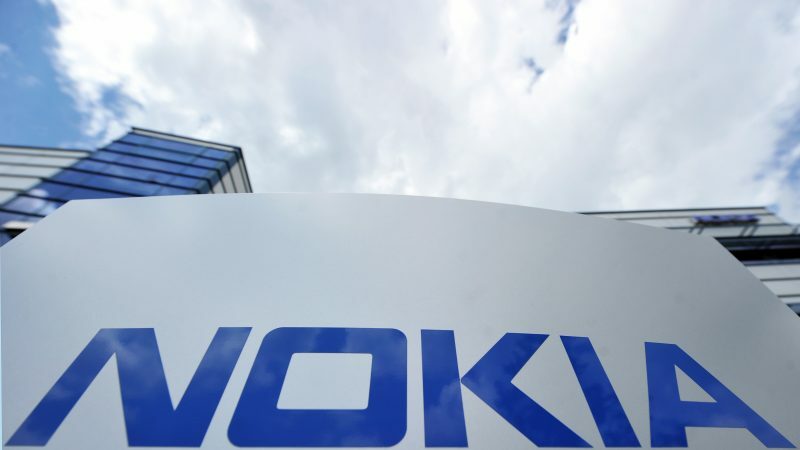 Nokia “mistakenly” sent customer data to China, the European telecoms giant has admitted, following the announcement of an investigation by the Finnish data protection watchdog into the allegations of a possible breach of data rules. Nokia released a statement on Friday (22 March) saying that it had erroneously included the device activation software for phones meant to be sold in China in a “single batch of Nokia 7 Plus phones,” intended to be sold elsewhere. 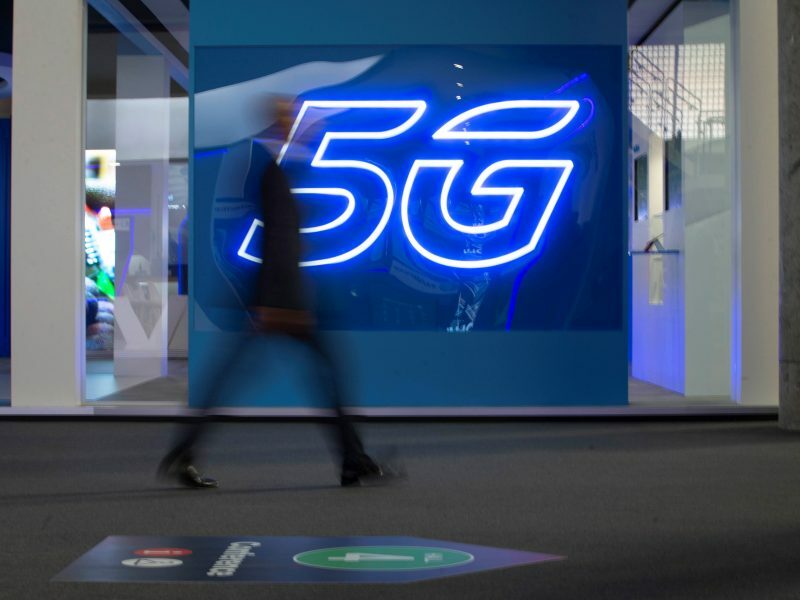 The news comes as EU regulators seek to fortify cybersecurity standards with regards to 5G telecoms equipment, a subject that has beset policymakers in Brussels over wider concerns surrounding the Chinese telecoms giant, Huawei, and the potential vulnerabilities in their hardware. On Tuesday, the European Commission is set to urge EU member states to implement measures to better tackle cybersecurity risks by using tools made available as part of two of the EU’s landmark legislation on cybersecurity: the 2016 directive on the security of network and information systems, and the recently adopted Cybersecurity Act. The EU has been under pressure from the US in recent months to sever its ties with Huawei over allegations that the company’s equipment could be used for espionage. 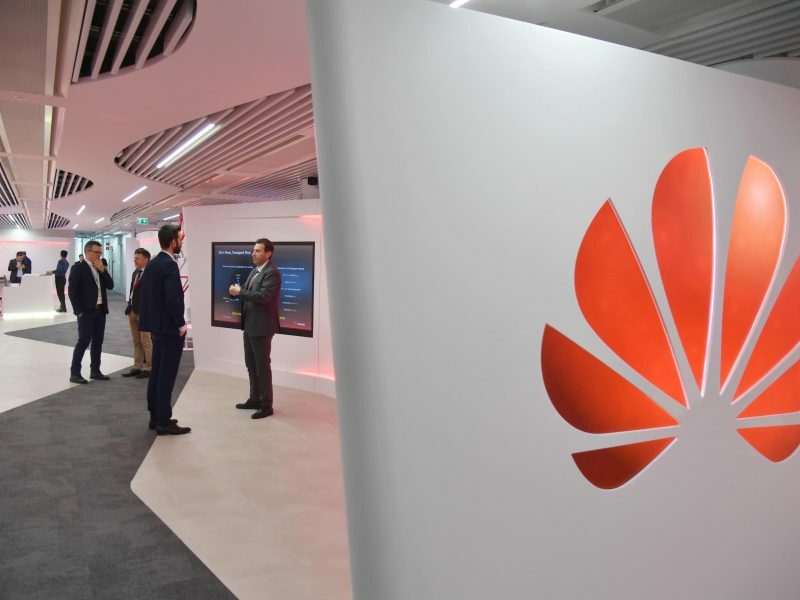 But reports suggest that the European Commission will not seek to enforce or recommend any form of a ban against Huawei, but will rather aim to substantiate a common EU approach to security risk concerning 5G networks. Recently, German Chancellor Angela Merkel said Berlin would consult Washington about using Huawei equipment, although, she said, “we will define standards for ourselves”. This prompted US General Curtis Scaparrotti, NATO’s Supreme Allied Commander in Europe, to respond that the Alliance may cut communications with its German counterparts should Berlin decide to collaborate with Huawei. In addition, during last week’s EU council summit, French President Emmanuel Macron said there had been a “European awakening” about potential Chinese dominance on the continent, which can be seen as being led by Huawei’s authority in the 5G marketplace. The Chinese telecoms giant have meanwhile come out on the defensive.